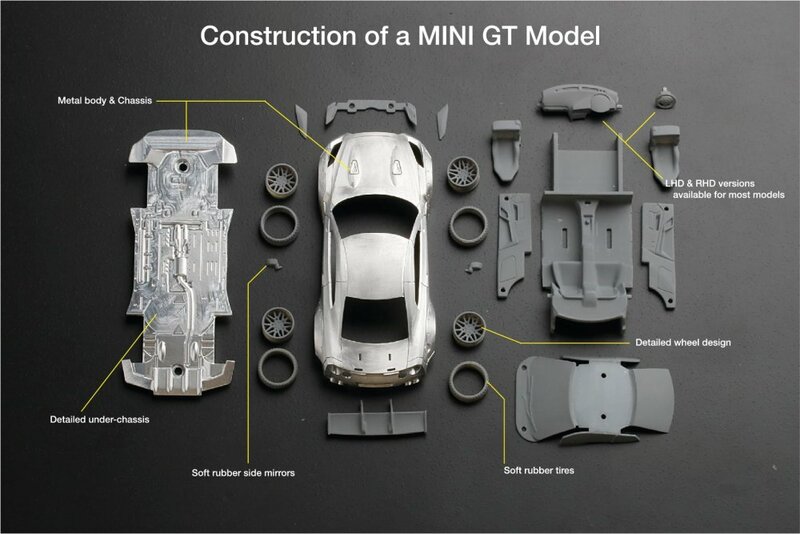 ** UPDATE ** We’ve have the basic elements of their MINI GT design, accompanying photo will illustrate are words well. 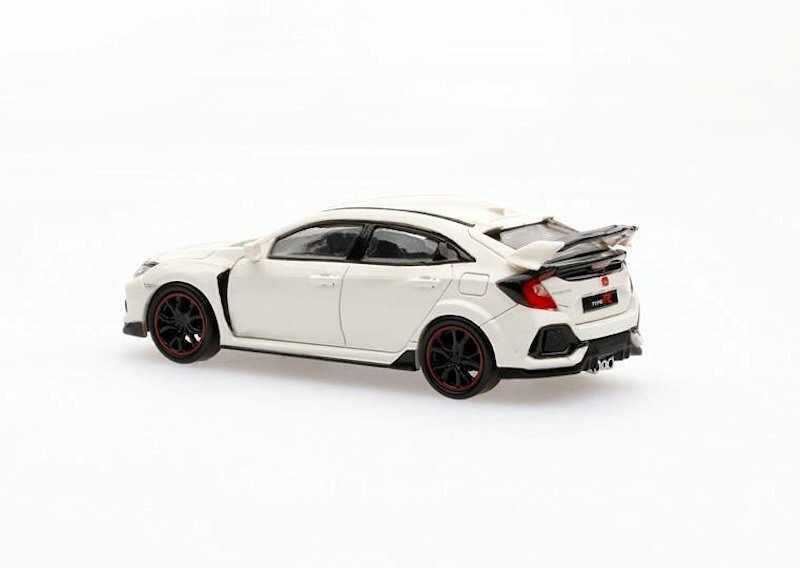 Exterior is diecast along with the detailed undercarriage. 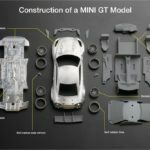 As per MINI GT the mirror and tires are rubber. 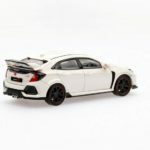 LHD and RHD versions will be offered on most designs. 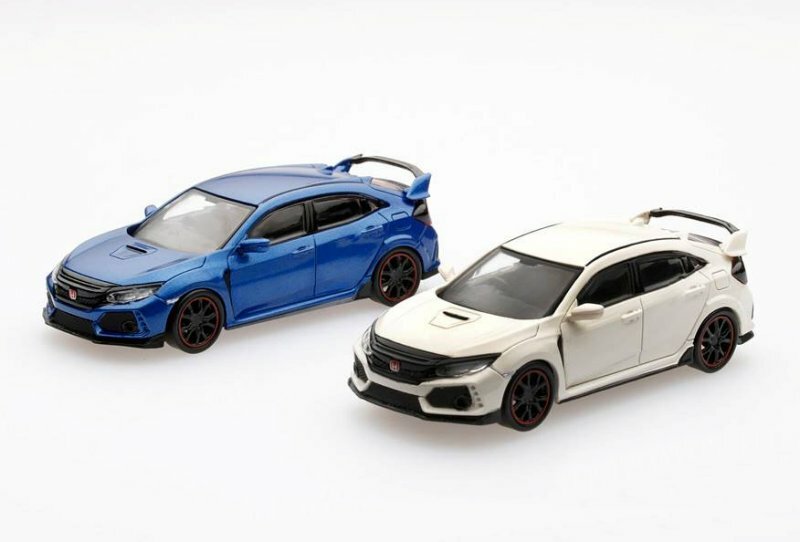 Lastly we have a first look at the prototype Honda Civic Type R in Blue and White. Enjoy! 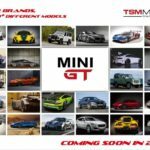 As the title states, TrueScale Miniatures is launching a new line and brand that will primarily focus of 1:64 scale replicas called MINI GT. 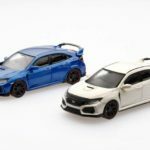 Ten major marques are already under development with 30 models hitting retail in early 2018. We’re excited to see some of these supercars dressed in such a small format. Good to luck to the TSM team! Full press release can be found below. 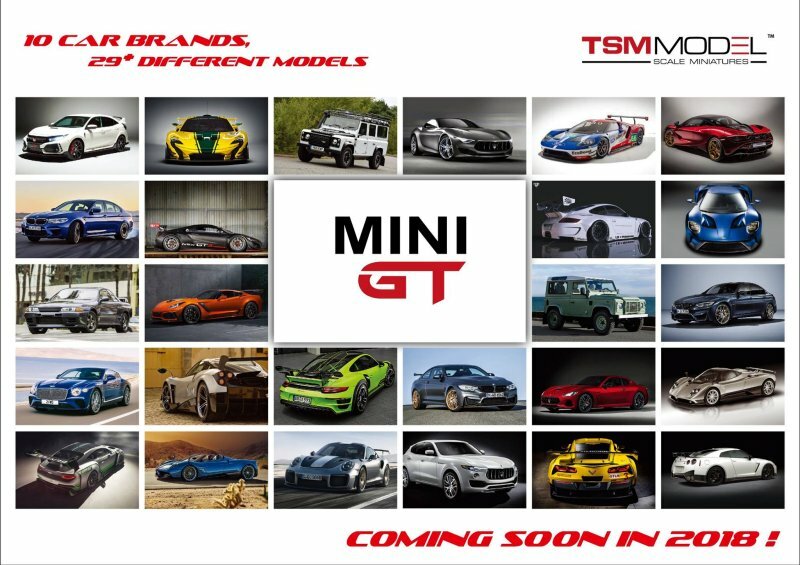 We are excited to announce that today marks the start of a new adventure with the launch of MINI GT, a new product line joining the TSM-Model family. 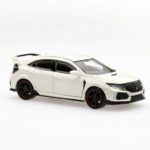 We are actively working with more than 10 major auto manufactures and have already planned more than 30 models for this new line, so we aim to hit the ground running with new releases announced every 3-4 weeks. 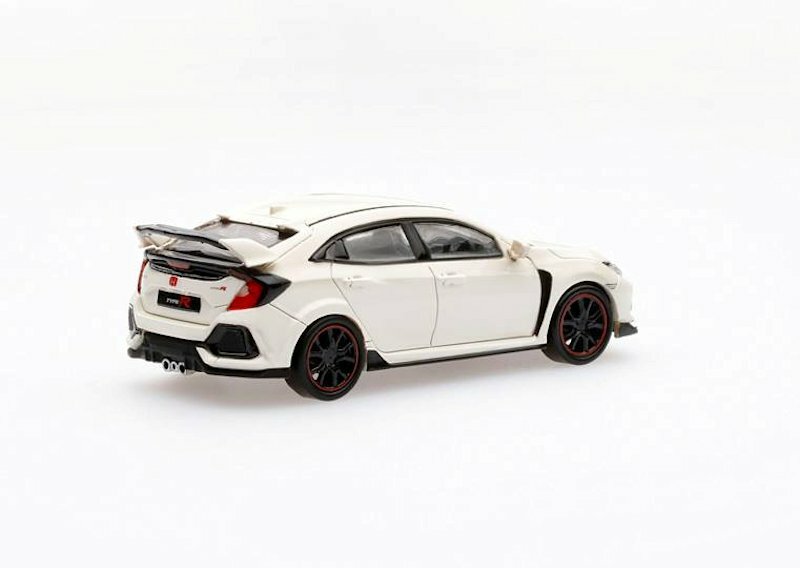 We welcome you to the wonderful world of 1:64 scale and hope you’ll enjoy what’s coming next! 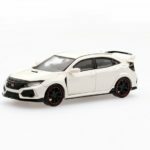 9 Responses to "TrueScale Miniatures Launches “MINI GT”"
Great…. NOT really. 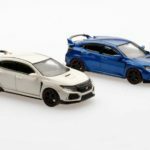 This company can’t even get to producing models they have shown prototypes of for years now, and their distribution of some of their models is also questionable at best, and now they want to produce another line??? 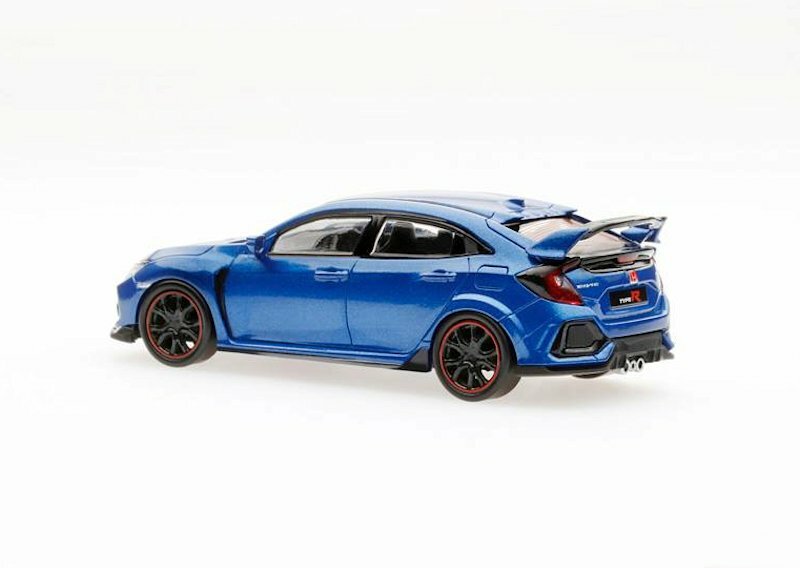 Ah, that really popular 1/64 scale that we all collect! I have one of their originals, the diecast Tyrell P34 in 1/18. 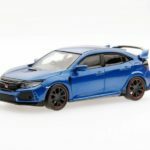 Thst is a terrific model and proves that they can do it if they really wanted to. 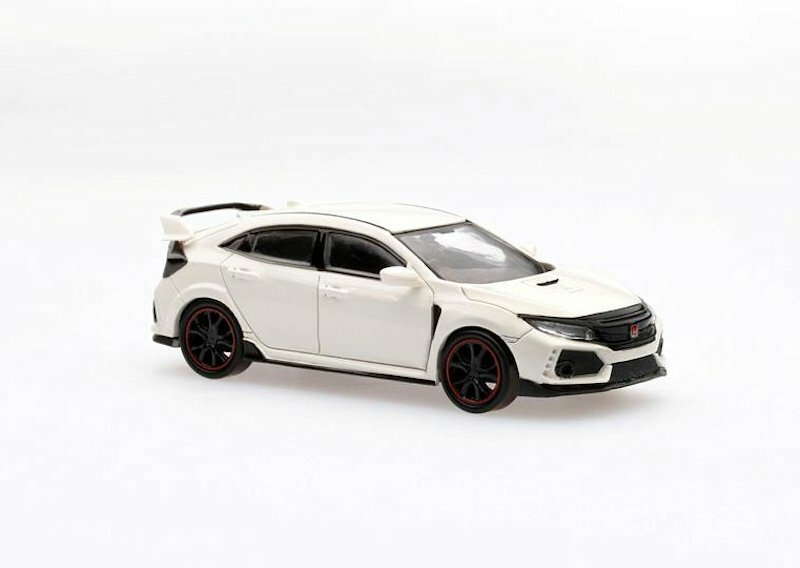 1/64? Really? For what reason, to put around your little toy train? 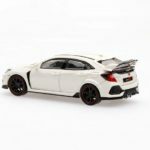 As a European, I can’t understand this 1/64rd scale ‘popularity’. 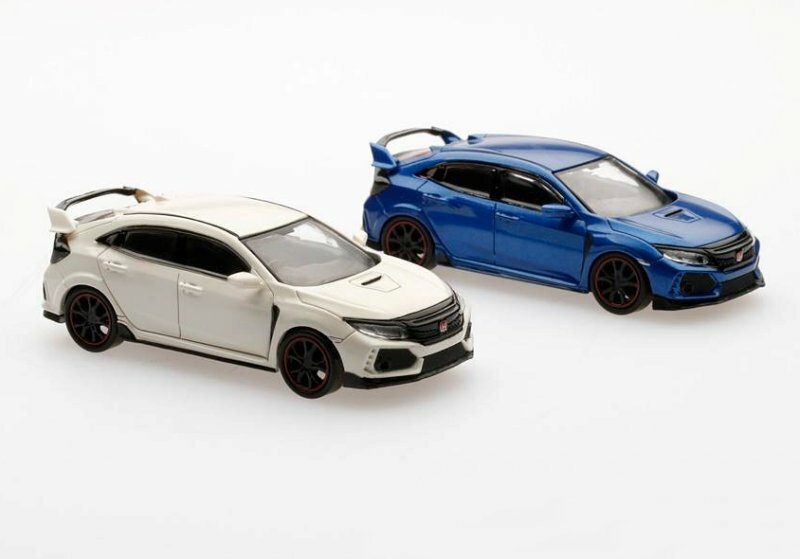 It’s interesting to note that Minichamps announced a range in this scale some years ago, and it has quietly faded away, if any models were actually released. 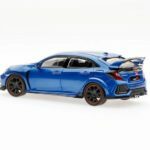 And then there is the cost factor – it must be almost as expensive to design and set up tooling for a small scale model as for say a 1/18th or 1/12th. Add to that the labour costs of assembly/painting/packaging and shipping. I don’t get it on many levels……. And, at what minimal price could they possibly sell these things at? Minichamps released some Porsche 934 RSRs in that scale, I believe. 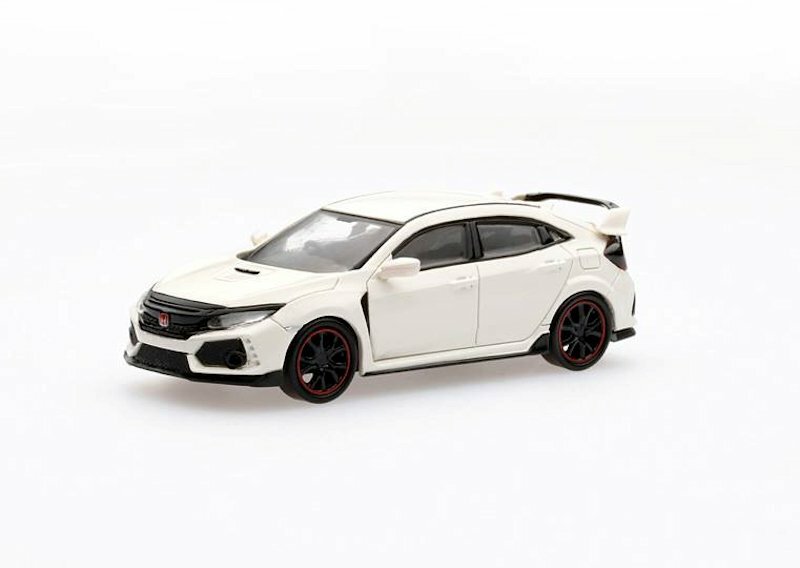 1/64 is an odd choice from my perspective too (American), but there might actually be a big market for it. 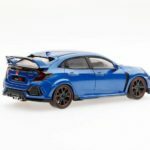 Have a look at iveandletdiecast.kinja.com to see the enthusiasm for this scale. They’ll be delighted to hear this. 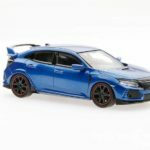 1/64 and small scale collectors are even more price conscious than frustrated 1/18 scale collectors. A lot of their joy comes from hunting down hard to find releases in local stores or trading for unicorn releases. I think they understand and accept the limitations of the scale and price point, but they also love finding surprisingly high quality gems. They embrace the toy nature of what they collect. 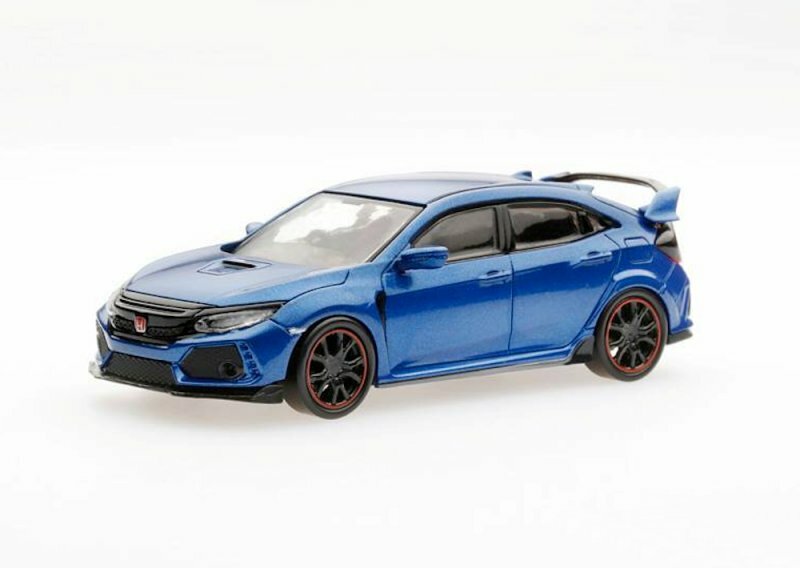 With a low price point and a small space cost, it’s easy to collect ALL the cars of your dreams and not go broke (almost). 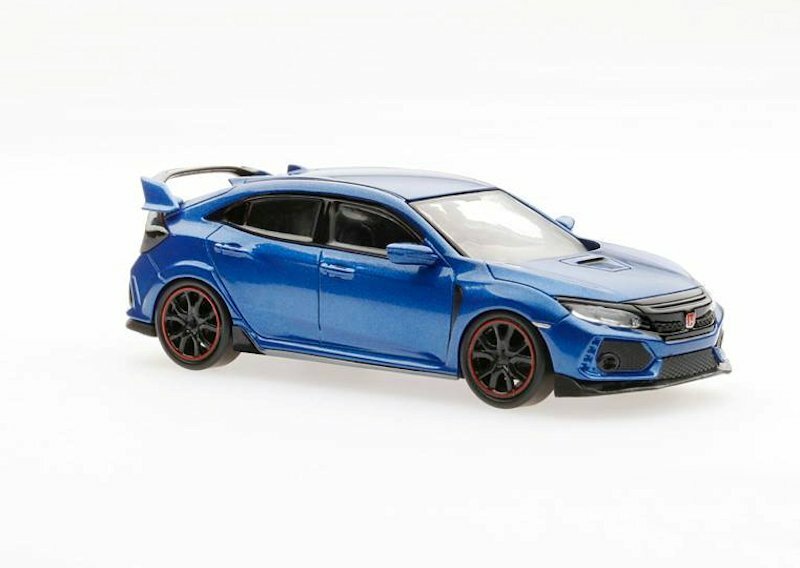 On a side-note: I’d be all over a company producing mid-high detail 1/32 and 1/24 scale classic racecars for under $100 USD per model. 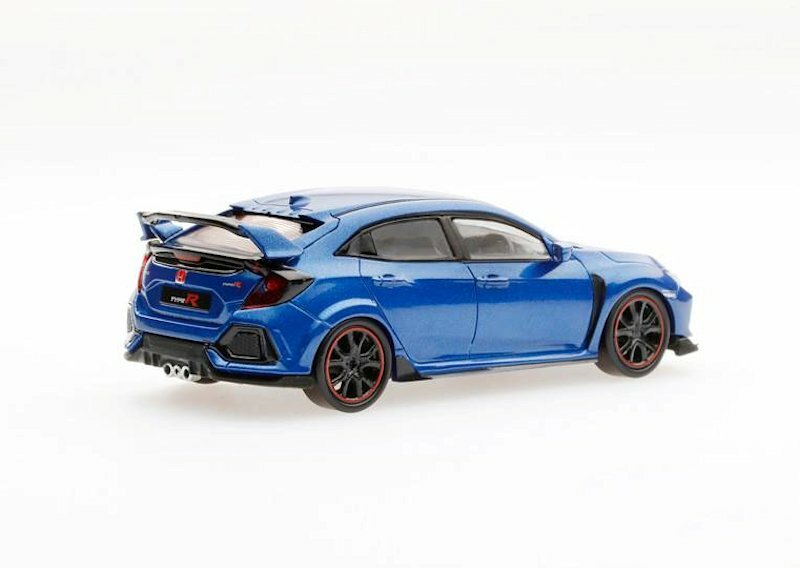 Pls make the BMW M2, no one carry for this such great model!!! One of the most crowded vehicle that beats many high level sports cars on track.